Sometimes we forget where stars got their big starts. For plenty of names in Hollywood, it all started on one network. That’s right, we’re looking at 5 Disney Stars Who Made It Big. You won’t be surprised with this list. From Hannah Montana to the Mickey Mouse Club, these five stars made bank for Disney. They didn’t let their success stop. The five ladies on the list below developed their brands and blossomed with a burst of talent. Given the amount of talent on this list, these women could go down as the biggest earners from Disney channel. These women have earned a killing and don’t seem to be stopping. Enough with the stalling and anticipation already, we’ll jump into the 5 Disney Stars Who Made It Big list below. Did your favorite star make it on the list? Let us know in the comments section below. After getting a huge start on the hit Disney Channel show, Wizards of Waverly Place, Selena Gomez’s rise to fame was instant. She launched a music career and later on appeared in a number of film projects. Over the years she has managed to tally up a net worth of approximately $45 million. Demi Lovato displayed her powerful voice in Disney Channel’s Camp Rock and never looked back. With a dedicated fan base who stuck with her through a battle with depression and anxiety, Lovato never stopped. She has an estimated net worth of $88 million. Many may have forgotten that Christina Aguilera was one of the oldest members of The All-New Mickey Mouse Clubhouse. She moved on and broke out with the hit song “Genie In A Bottle” and the rest is history. Aguilera has an estimated net worth of $100 million. 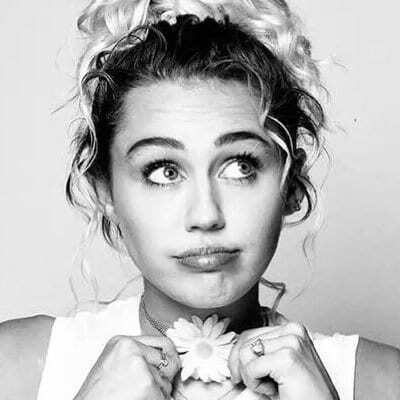 Miley Cyrus helped create a craze with Hannah Montana. She later appeared in some bigger projects and launched a very successful music career. The fans continue to follow Cyrus who has built a tremendous net worth of approximately $200 million. Speaking of The All-New Mickey Mouse Clubhouse, Britney Spears also got her start with Disney. She Aguilera both launched their career at the same time with plenty of competition. Spears seemed to take off at a more rapid rate and as a result, she has an approximate net worth of $185 million.